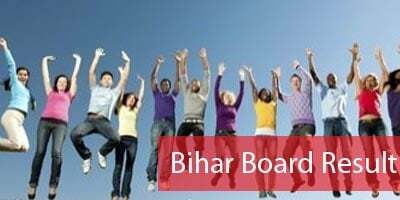 BBOSE Result December 2018 for Class 10 and 12 has been announced by Bihar Board of Open Schooling & Examination. The result of BBOSE has been be announced at the official website. BBOSE Result December 2018 for Class 10 and 12 can also be checked from the direct link which has been provided. Candidates who have appeared in the examinations of class 10 and 12 can check their results now. Latest: BBOSE Result December 2018 for Class 10 and 12 has been released. Scroll down to check the same. The results for higher secondary examination of class 10th & 12th for BBOSE December 2018 is available and the aspirants can check the result by entering their roll number which is obtained at the time of registration. After entering the roll number, the result will be displayed. Click on the relevant link which is provided above. Enter Roll Number, DOB and click on the ‘Get Result’ button. 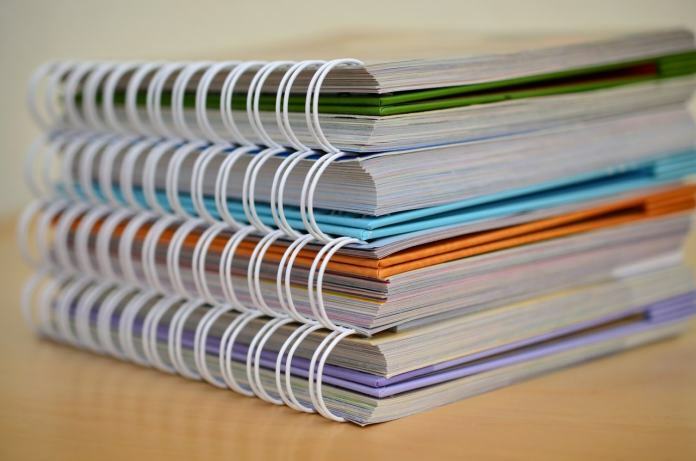 Check the result of Bihar Board and keep a print-out copy of it with you.